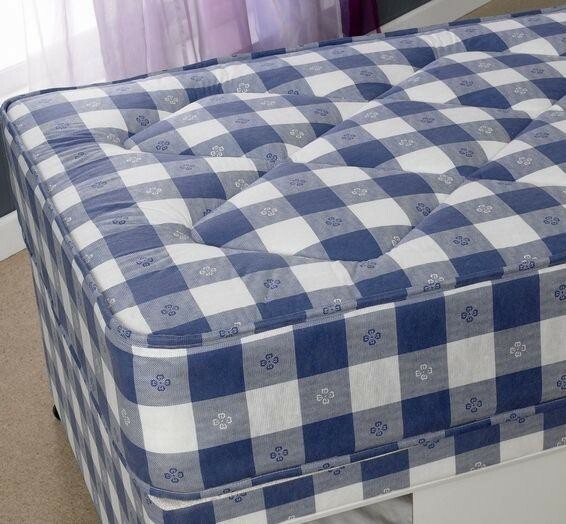 The Paris Mattress offers a comfortable feel with all the benefits of a traditional mattress. Multiple Layers of fillings with an open coil design. The seperate springs are arranged in rows and connected to one another by a spiral wire. An outer rod strengthens the edge of the mattress. Some higher quality mattresses will use a continual spring system, made from one piece of wire shaped into a series of springs. A popular choice that provides good support.